i declined but wished em all the best. didn't know ollie dissed bmx riding. strange how people change. Never take to heart a comment taken out of context. Who knows what the hell he was talkin' about. Strangely enough - went down the skatepark for a wee spin about on Saturday, then headed to the nearest bar. Hadn't even got to the place when a loud voice called my name. It was Timmins with Andy Burke, Big Sid and Rab - out on the lash! Ended up goin' to a few pubs with them before headin' home about 11.30pm! AND Aileen hit a roadworks barrier and wiped out on the way back! Cycling pub crawls - can't beat 'em!!! 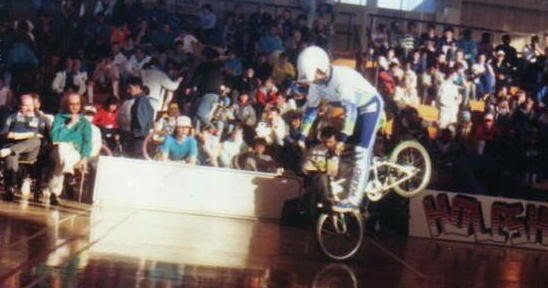 had a friend request off darren gascoyne on facebook ( due to the rider cup vid i posted up). he's after any pics or video people may have of him as he lost everything. i'll send him a message to join radbmx shall i?? Amos came down and rode Charlton with Ian Morris a few months ago. Scott Timmins has joined too I think after I told him, Andy, Rab and Sid all about Rad in the pub! - Me and Denny are on a recruitment drive! darren said he joined up today so hope you guys may be able to help with finding pics & video of him from bitd. told him to check this topic for responces. I'm sure Gaz will have some in his VAST collection! Need to have a look. Now that's a Can can !! 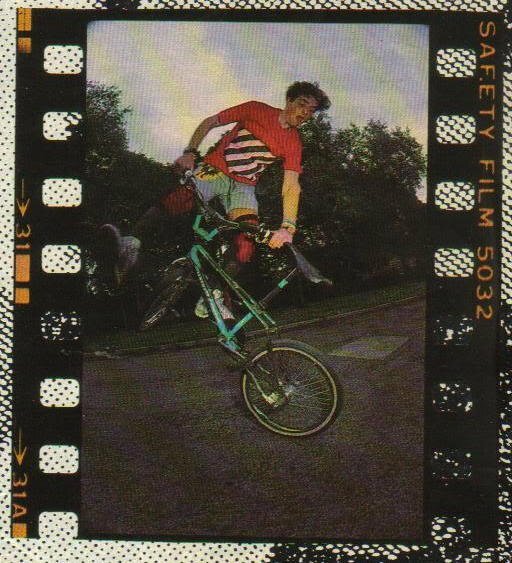 anyone know the whereabouts of mr southbank, andrew bubu? Absolutely outrageous..... go Andy F@ckin Brown...some of the best airs ever. Im pretty sure Andy Brown is a member on here. Im sure I remember reading his posts but it was a while ago. His user name might have been Angry, or something close to that. Andy Brown... who no foot cans like that!! Totally AMAZING!! 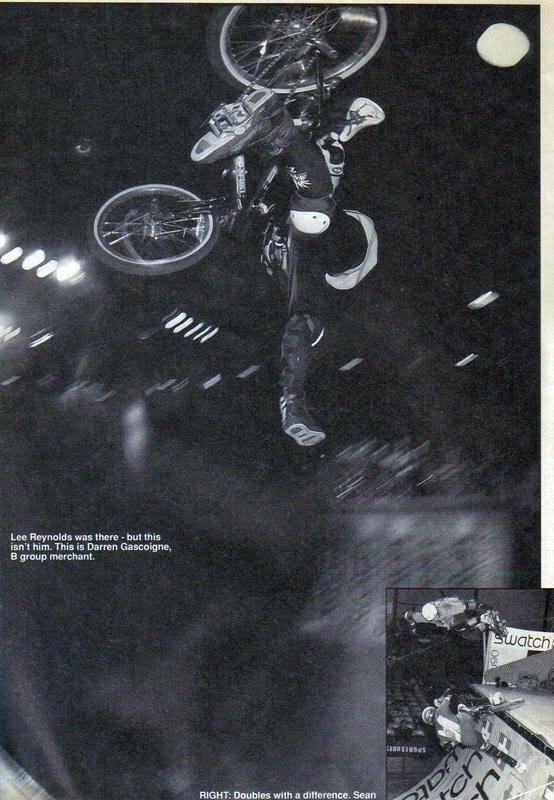 would be Great if he is still riding!! 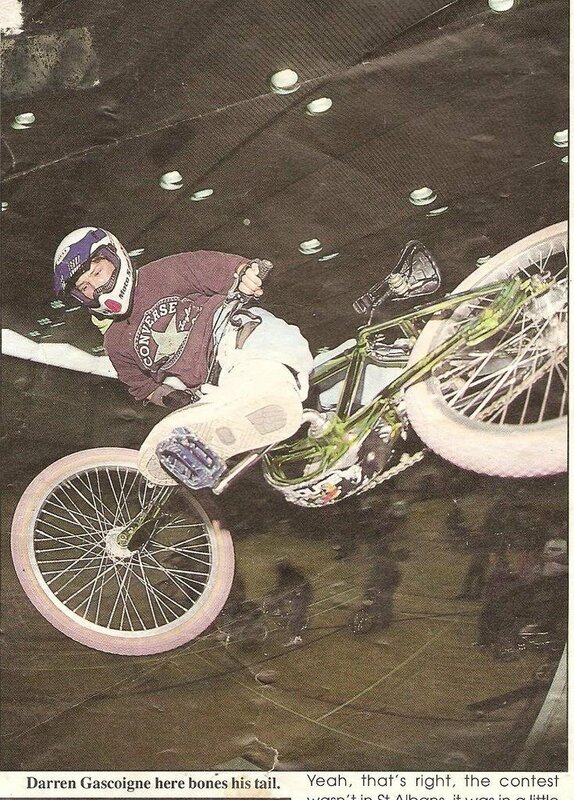 amazing scans from rad/bmx action bike of andy brown. sound bloke as well. he used to visit cardiff a lot and stay at the reardons house every few months. prob the most regular non local we had.